Managed by the Young family, also owners of Rex Newmilns. 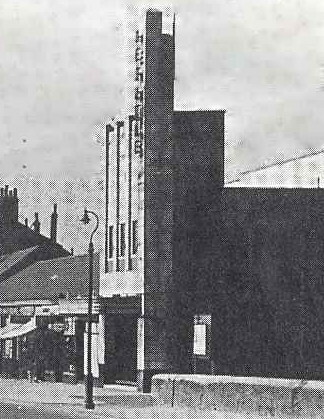 Opened c.1932. Closed around 1955. Replaced with Churchill Way shopping centre, now retirement complex on the site. Built by Cowieson's. Seating for approx 1000. Images courtesy of Raymond Orkonski.